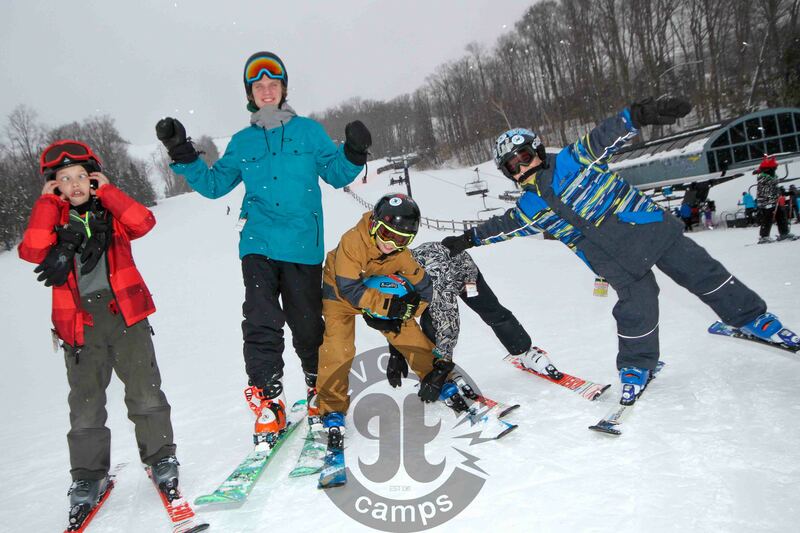 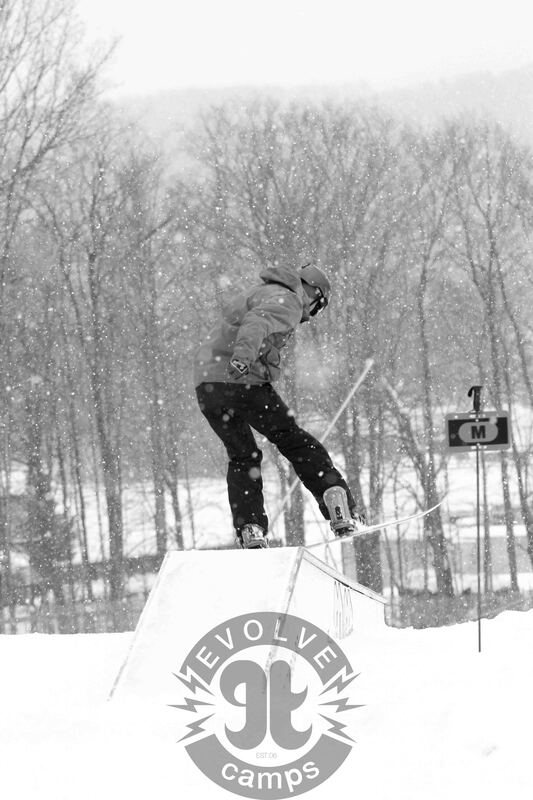 The annual ski and snowboard swap at Centennial Park is happening on December 3rd. 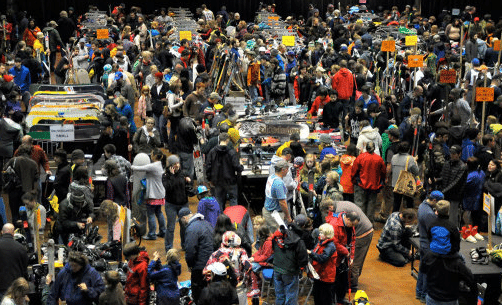 This will be your best bet to get a deal on used skis and snowboard equipment. 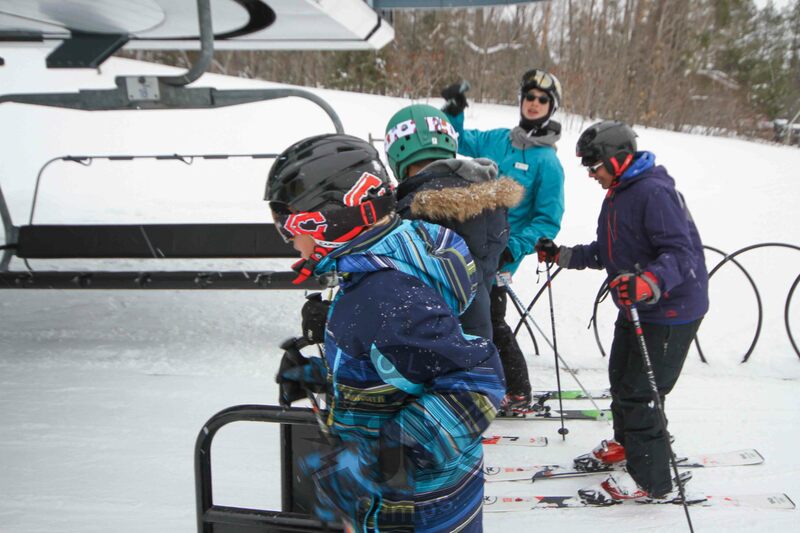 Arrive early to get the best selection. 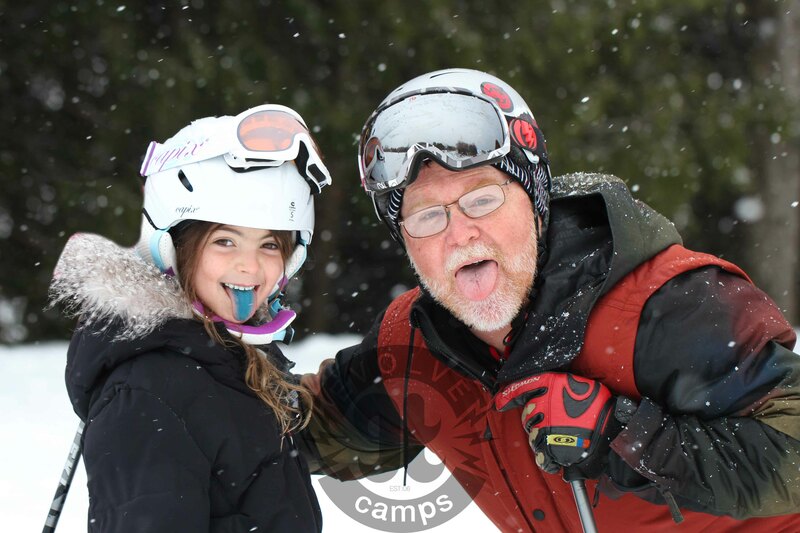 Goods unclaimed after 7:30 pm on December 5, 2016 becomes the property the Canadian Ski Patrol Central Zone. 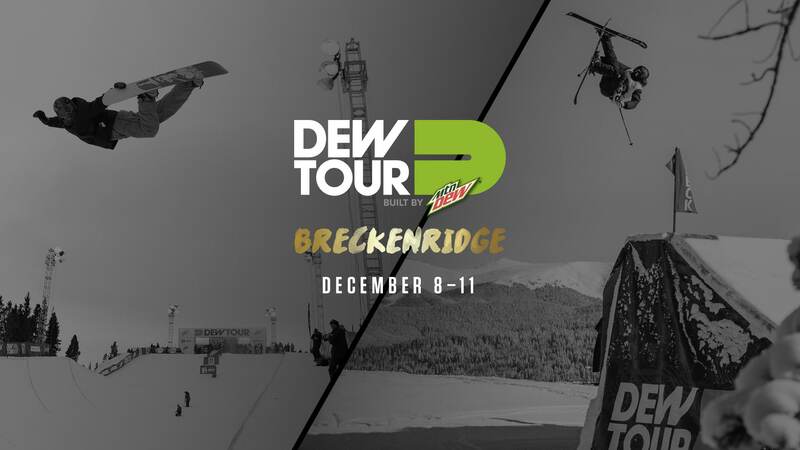 As the first stop on Dew Tour in Breckenridge approaches, the hype is growing larger and larger. 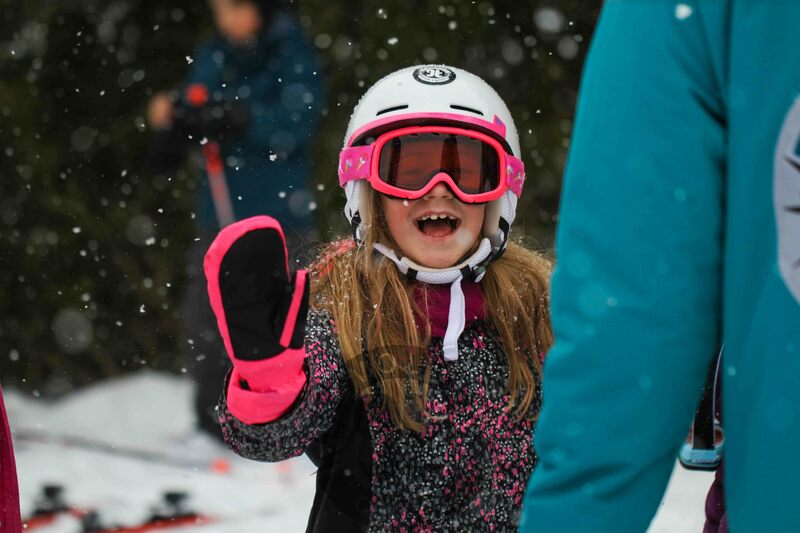 People are excited to see the reimagined competition and winter festival. 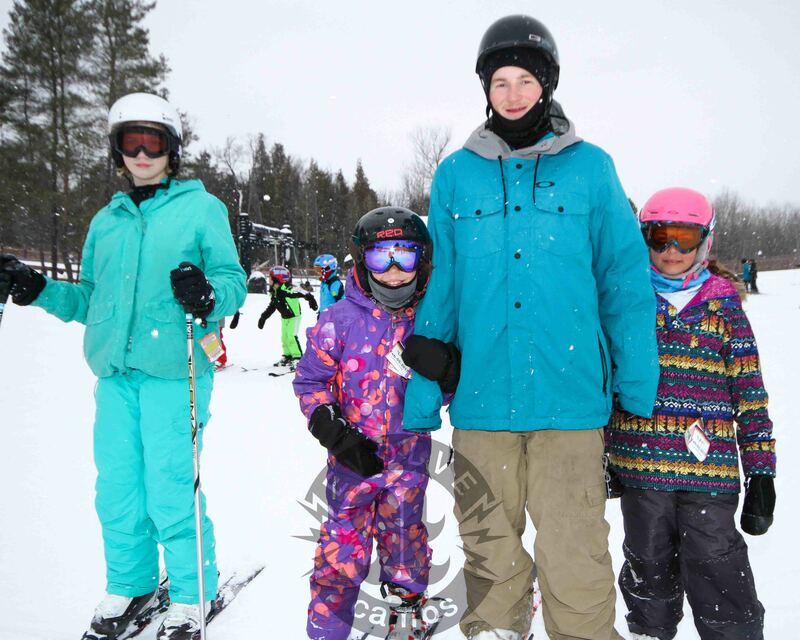 Here are some big updates from the past few days. 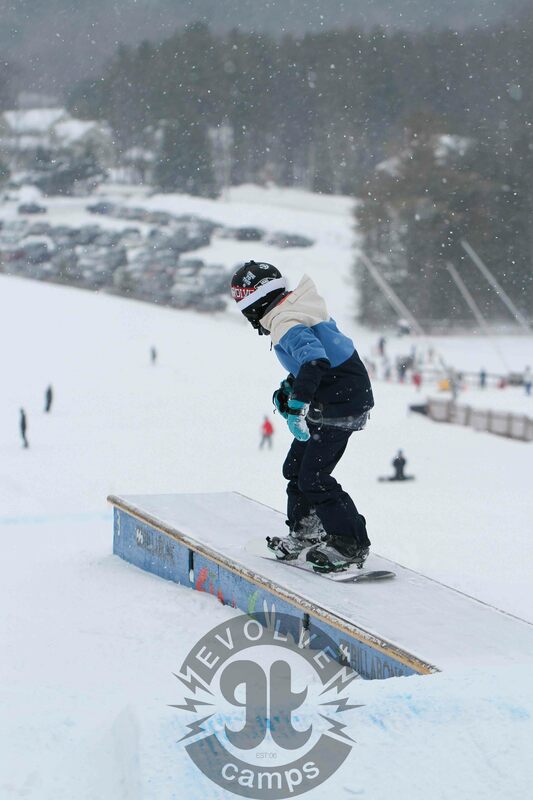 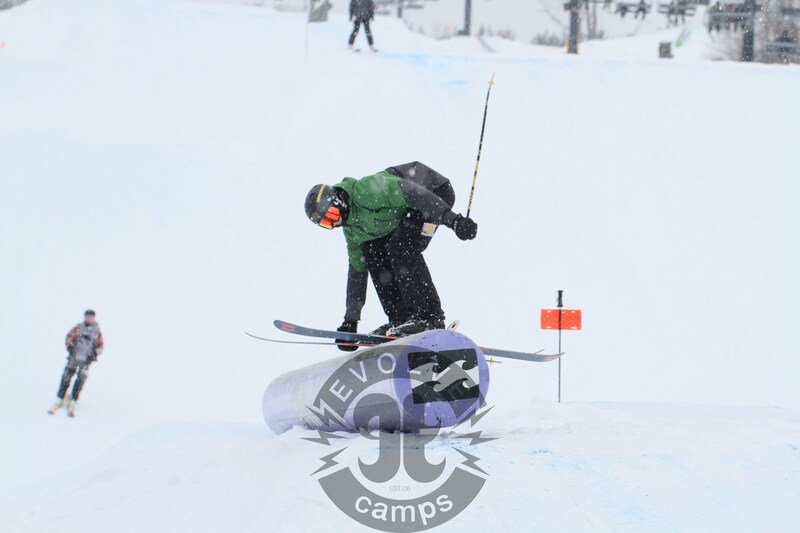 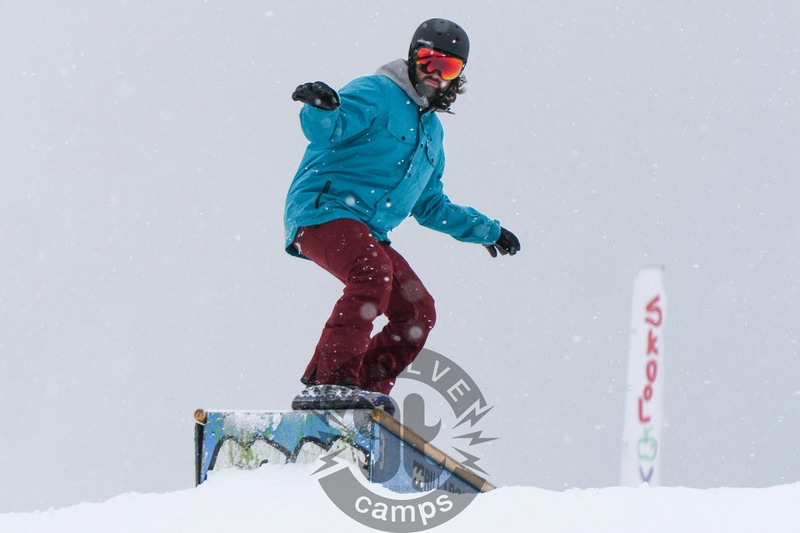 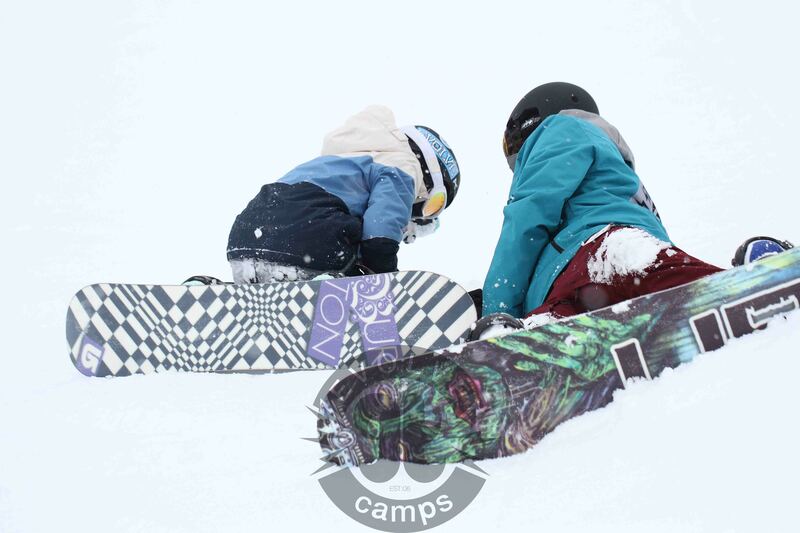 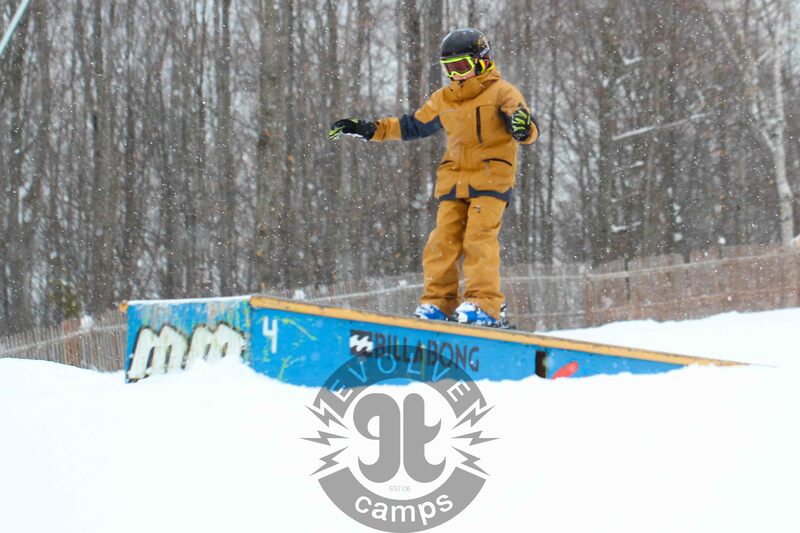 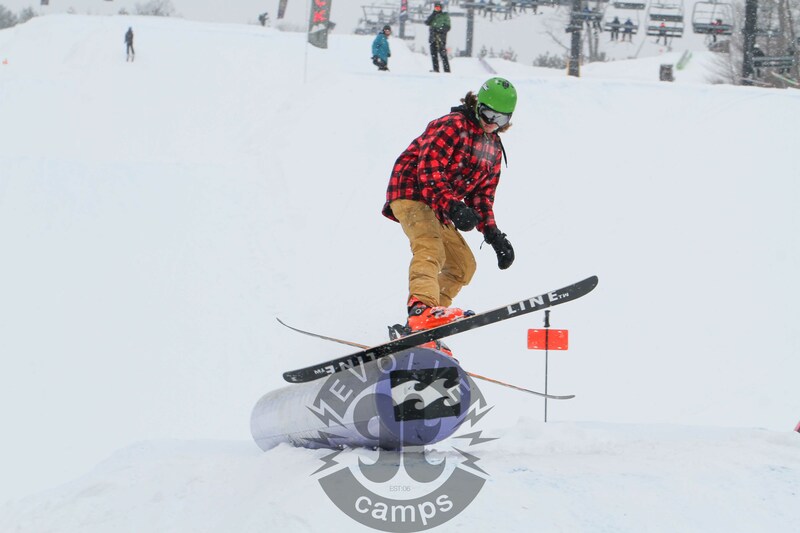 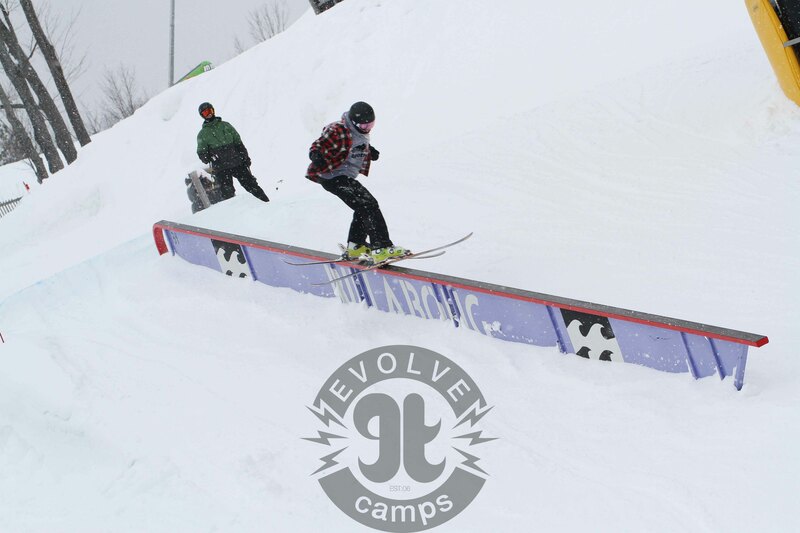 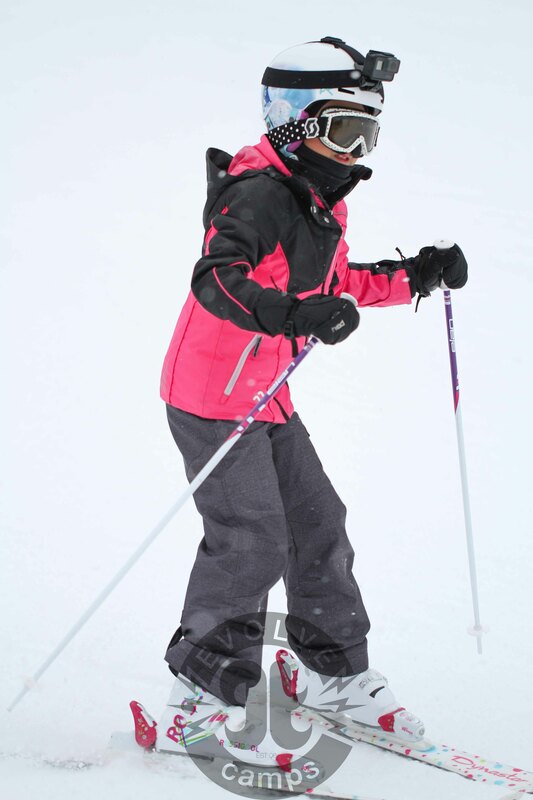 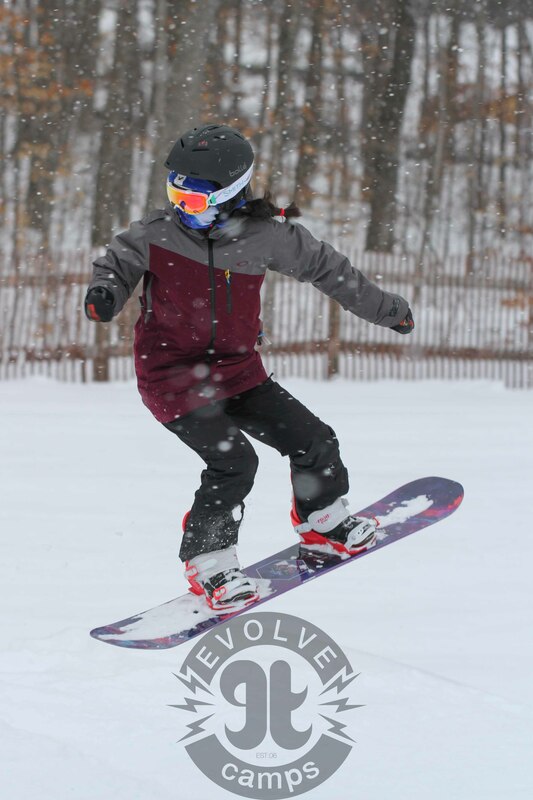 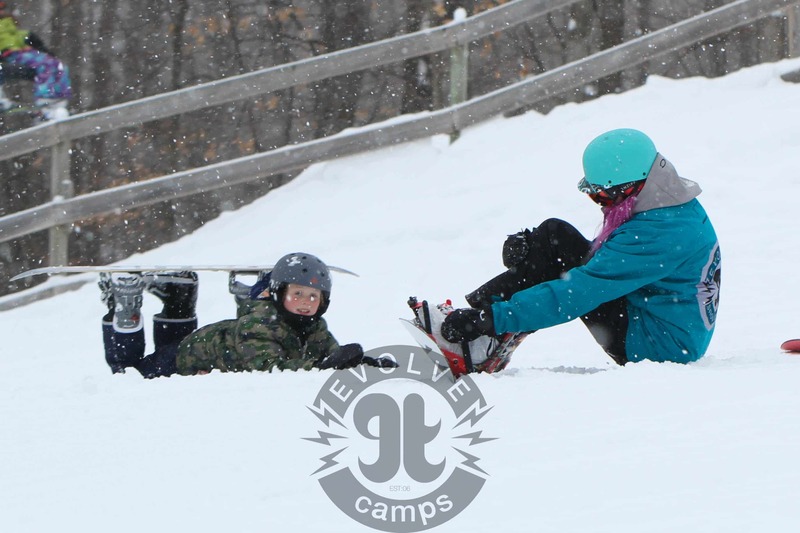 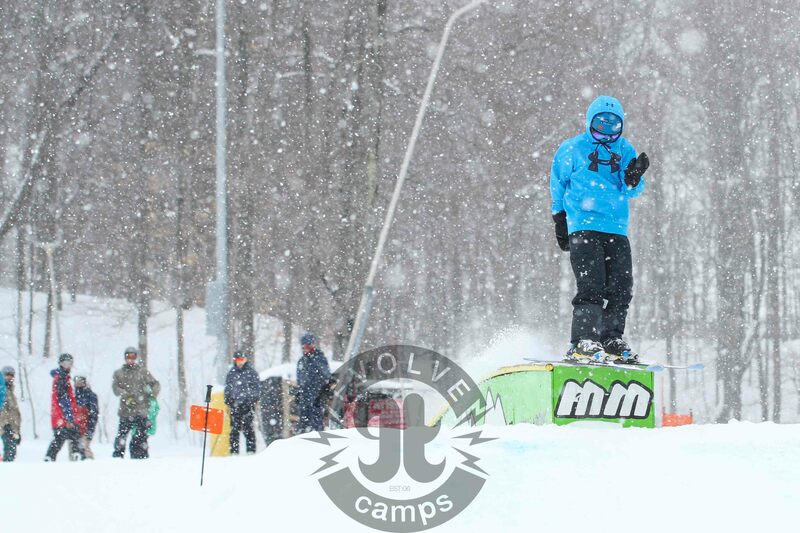 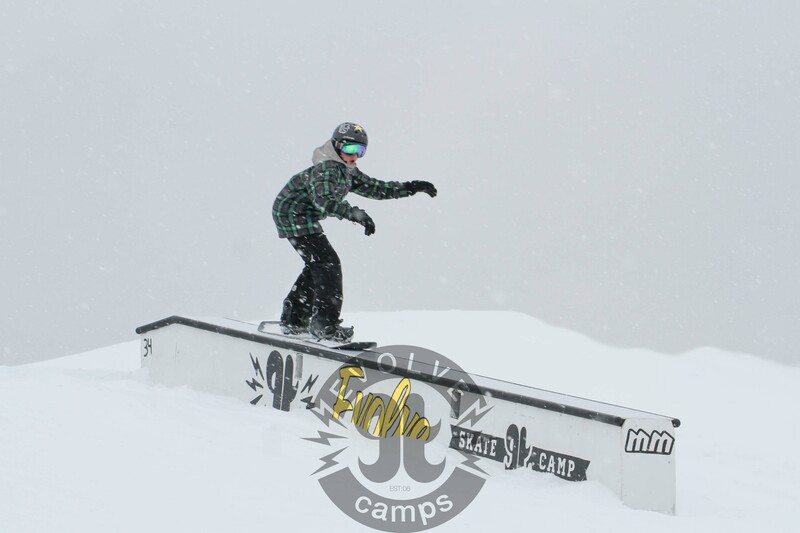 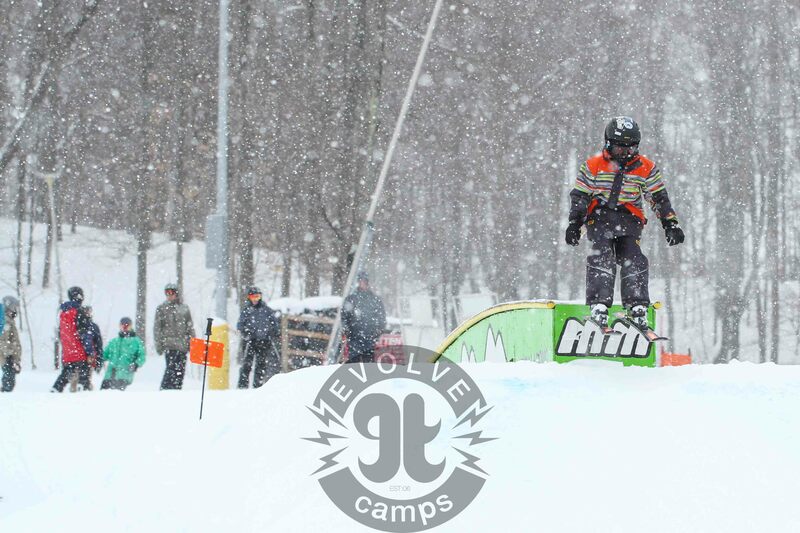 A men’s and women’s adaptive snowboarding competition is added to the competition lineup. 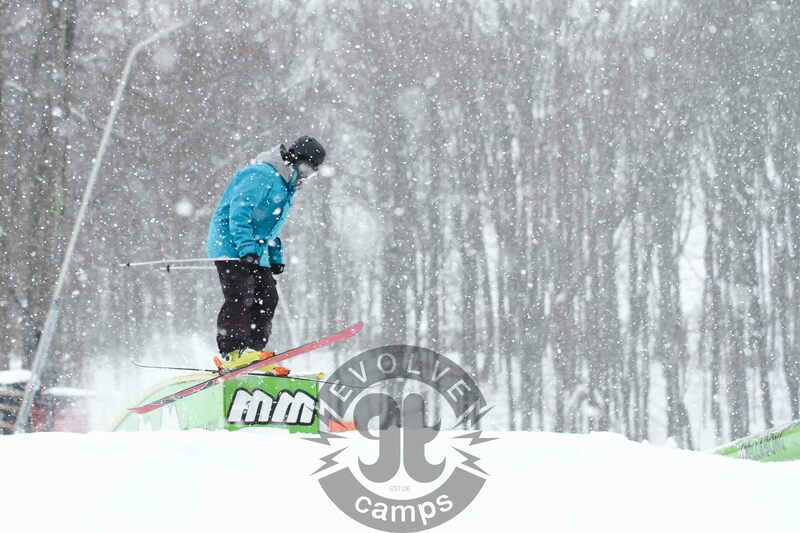 It’s going to take place on Thursday, December 8. 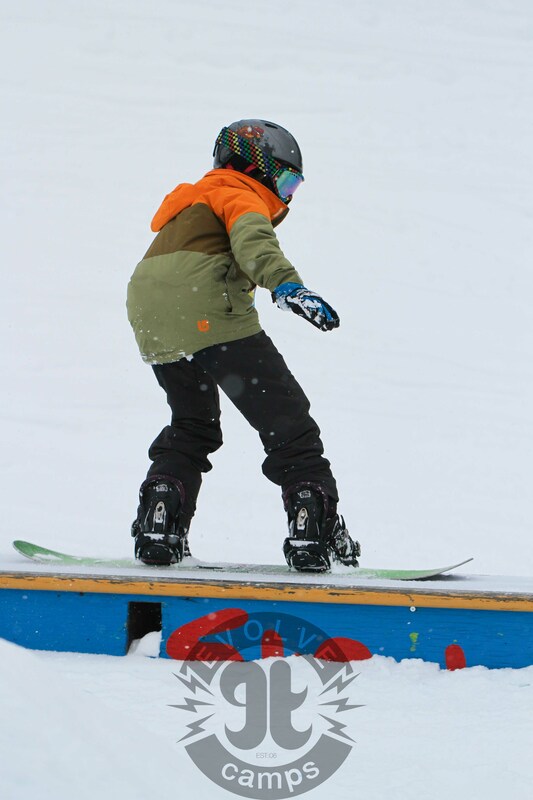 The women’s adaptive snowboard final will start at 11:30 am MDT followed by the men’s final at 12:45 pm MDT. 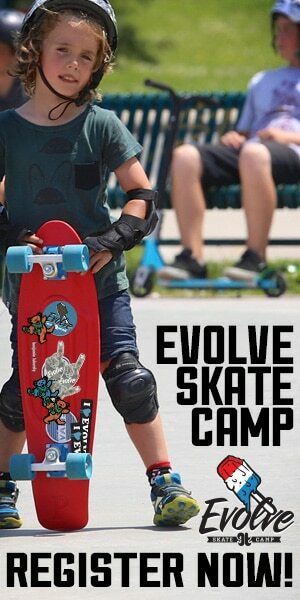 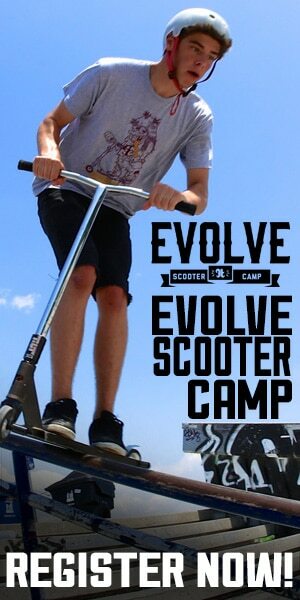 Adaptive Action Sports, Toyota and Dew Tour have partnered together to work on this. 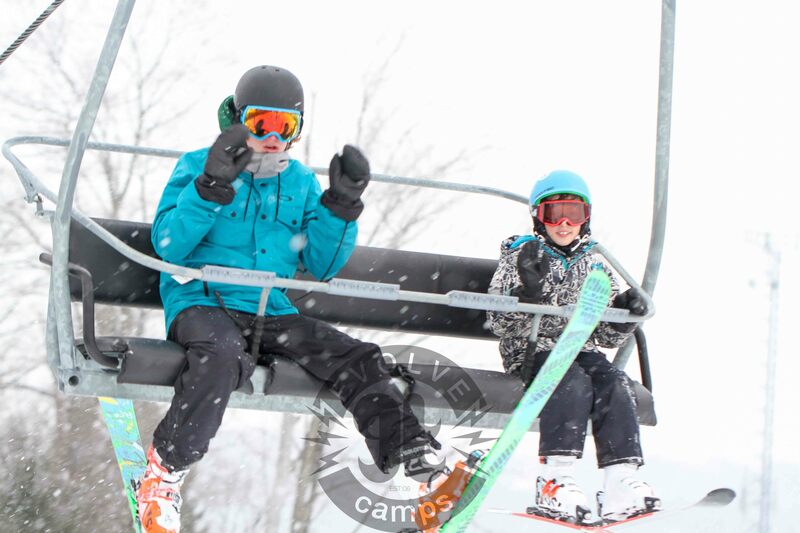 Breckenridge was hit with a heavy winter storm last week and the snow guns were firing away to add snow to the base. 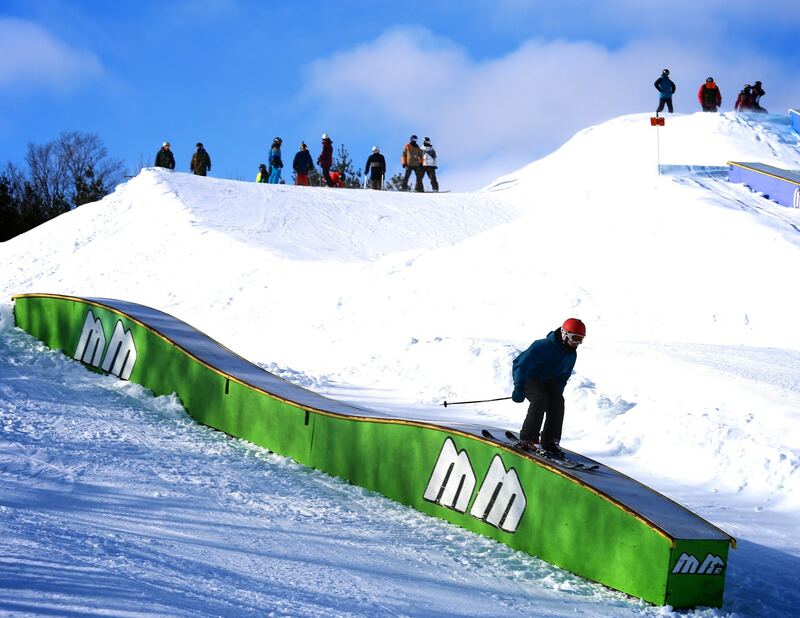 With the Dew tour being 3 weeks away, this is great news! 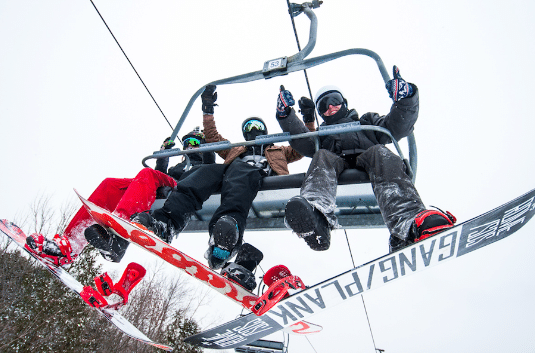 More pro’s have been recently invited to participate, including Bobby Brown, Gus Kenworthy, Aaron Blunck, Broby Leeds, Jossi Wells and Chas Guldemond to name a few. 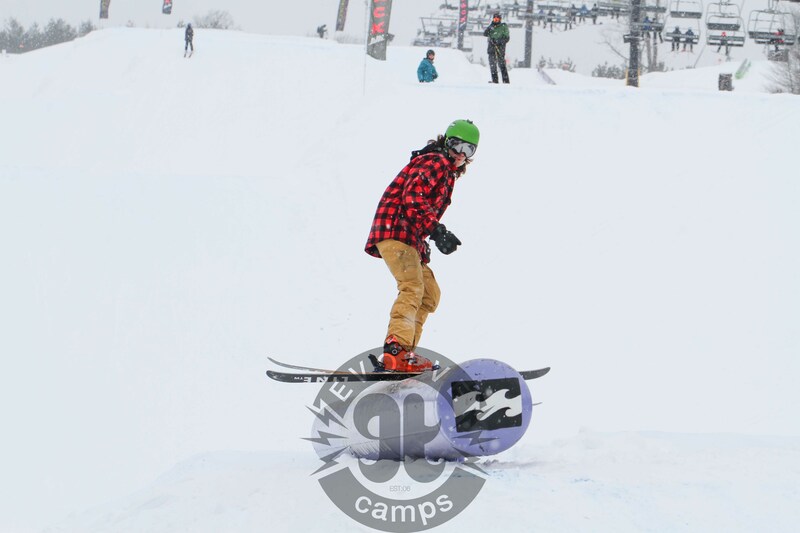 A ‘By The Numbers Course Preview Presented By Moto Z Droid’ has been posted, giving you a detailed look inside the reimagined course. 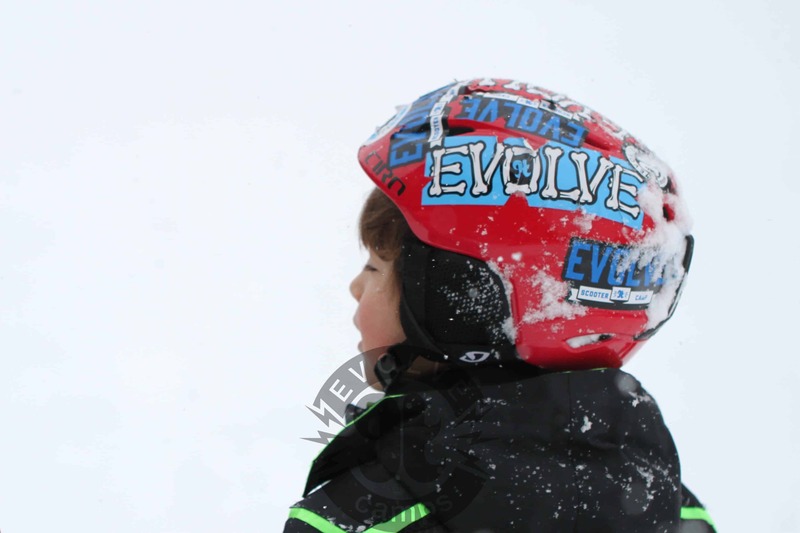 Adding to the Dew Tour hype is the news of the first Major Snowfall to hit many parts of North America that has many very excited for the shredding season. 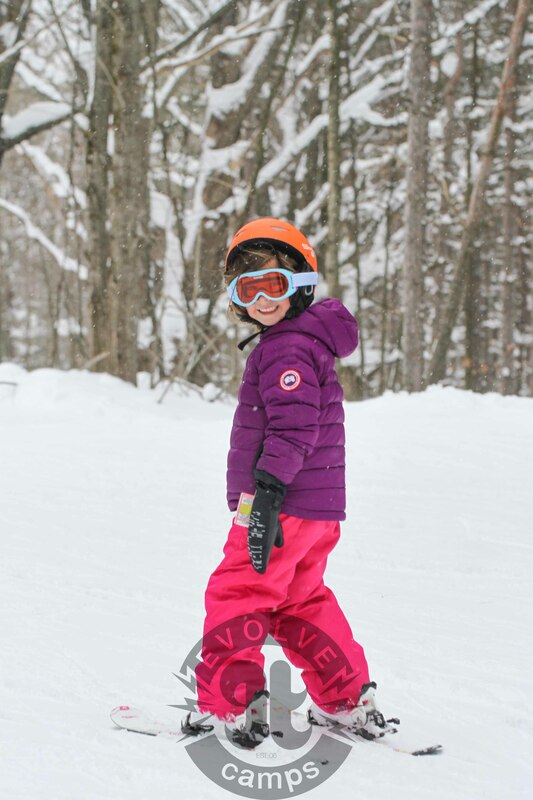 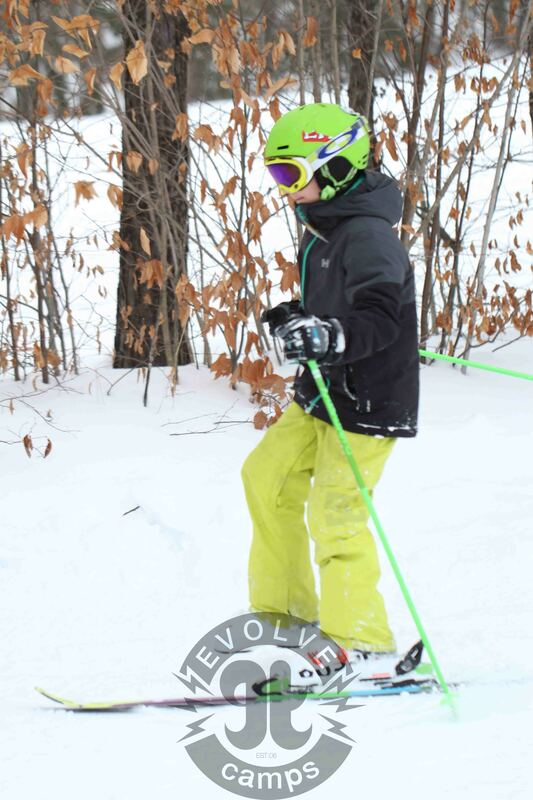 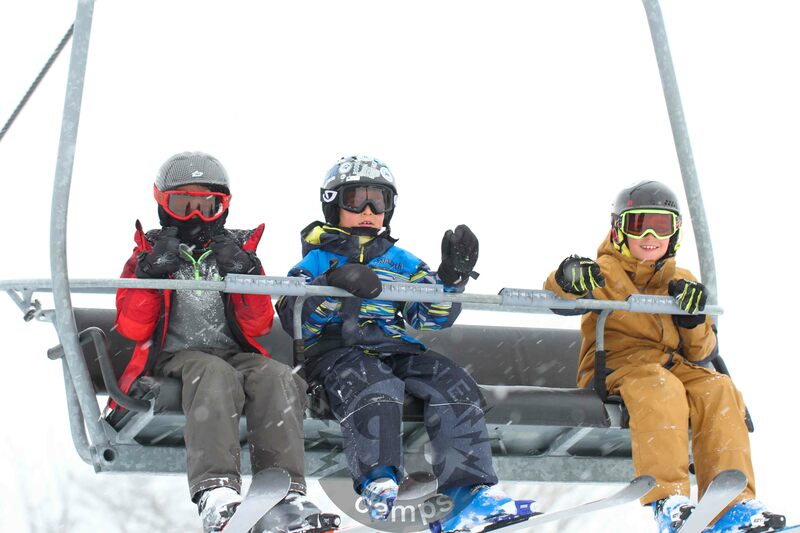 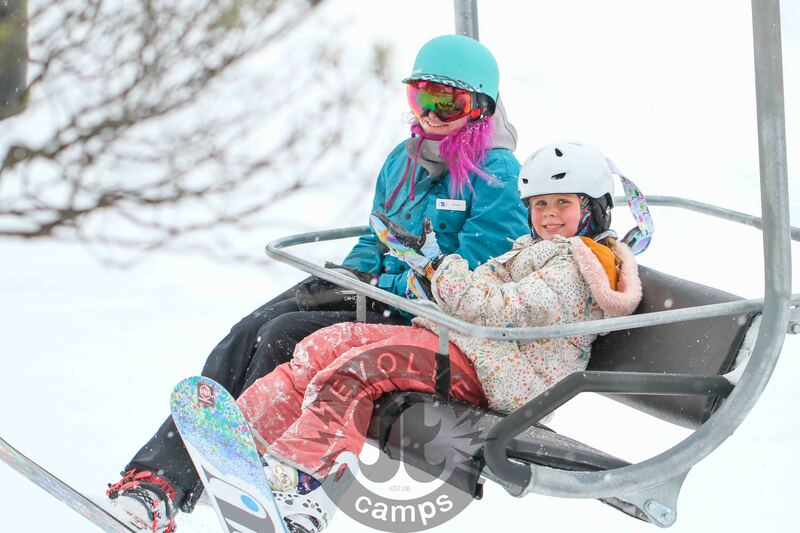 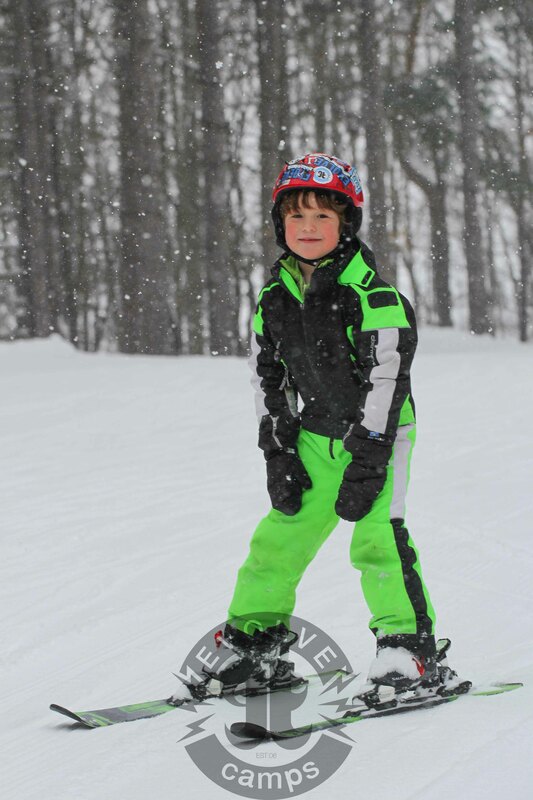 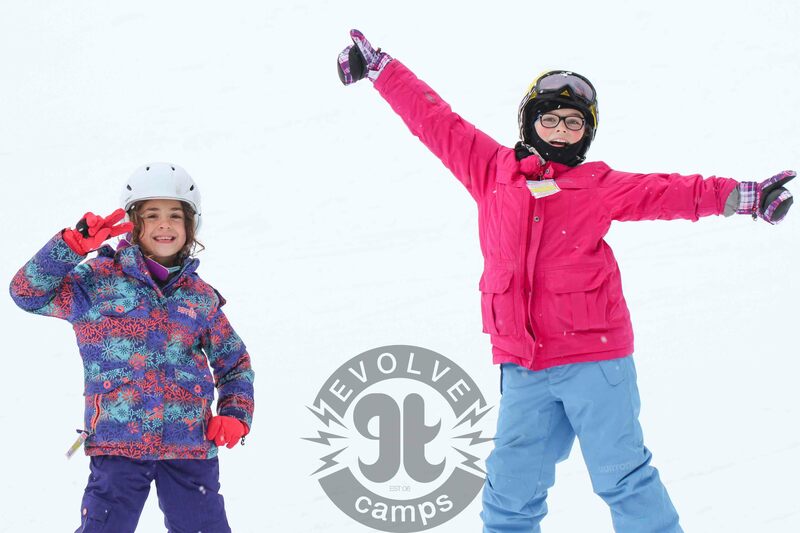 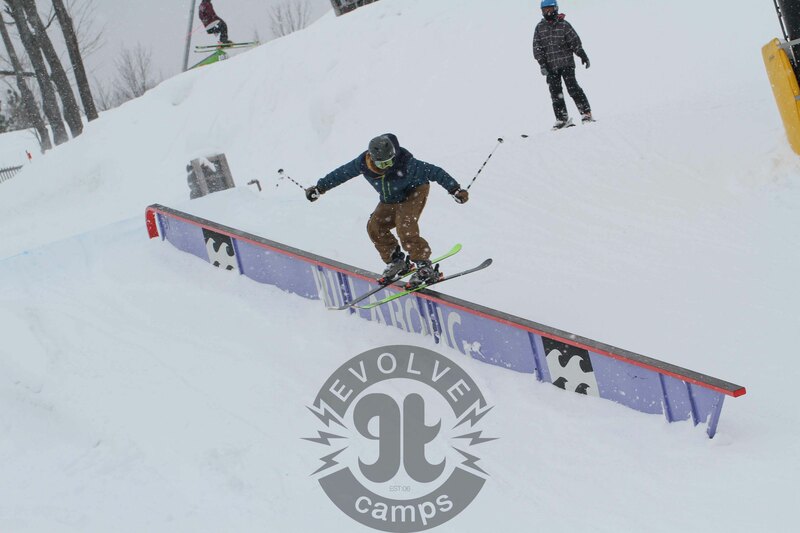 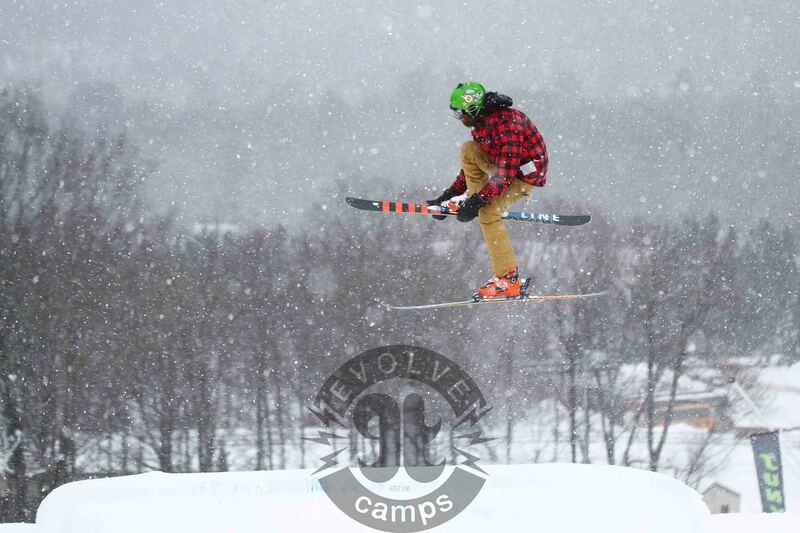 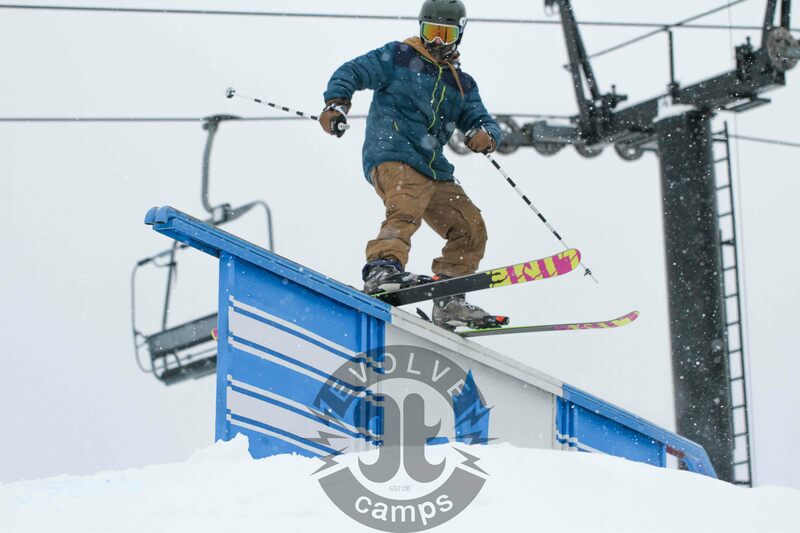 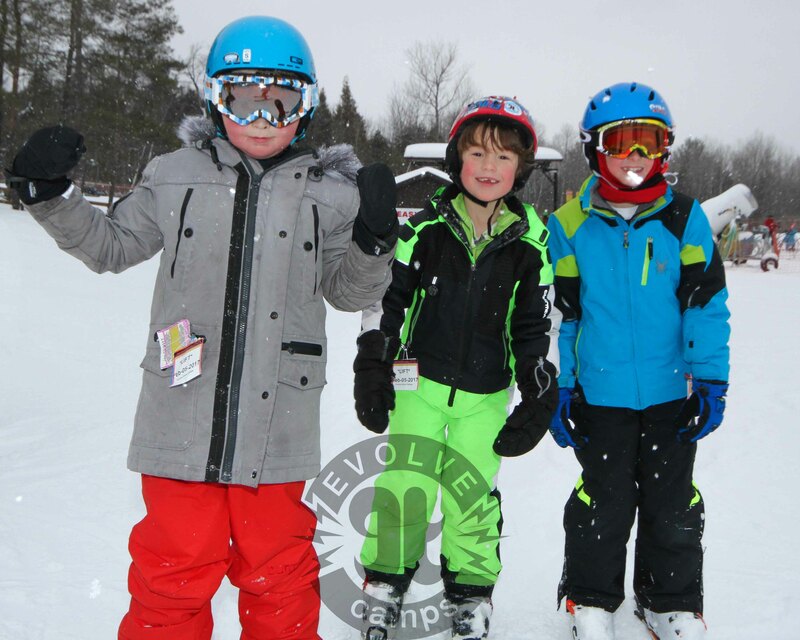 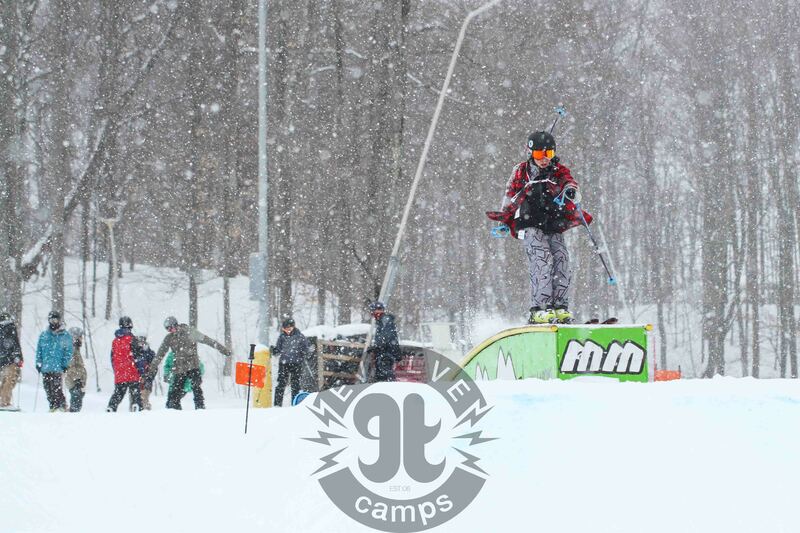 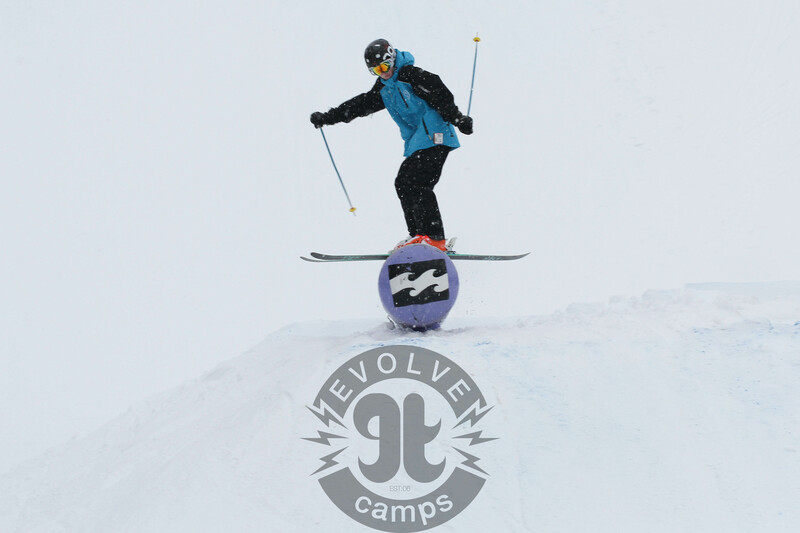 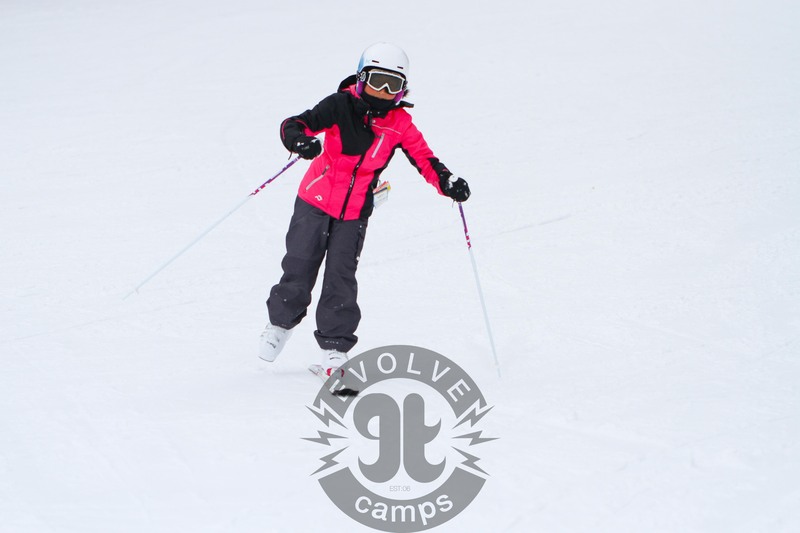 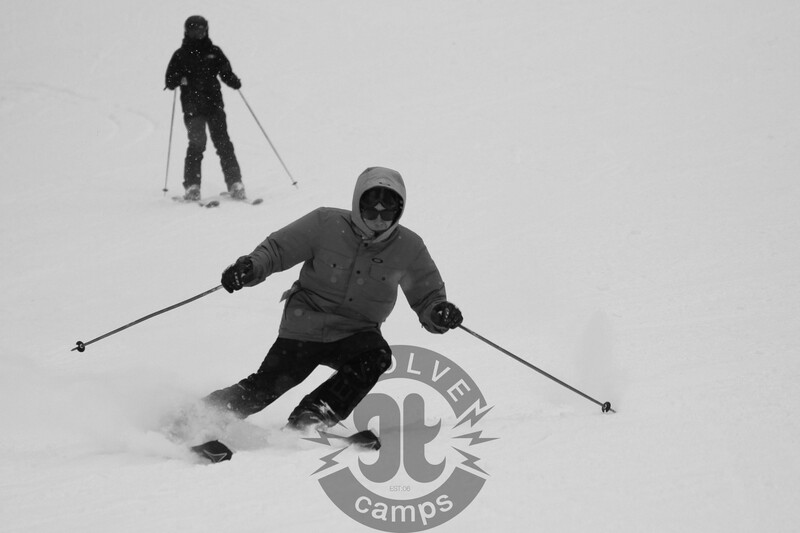 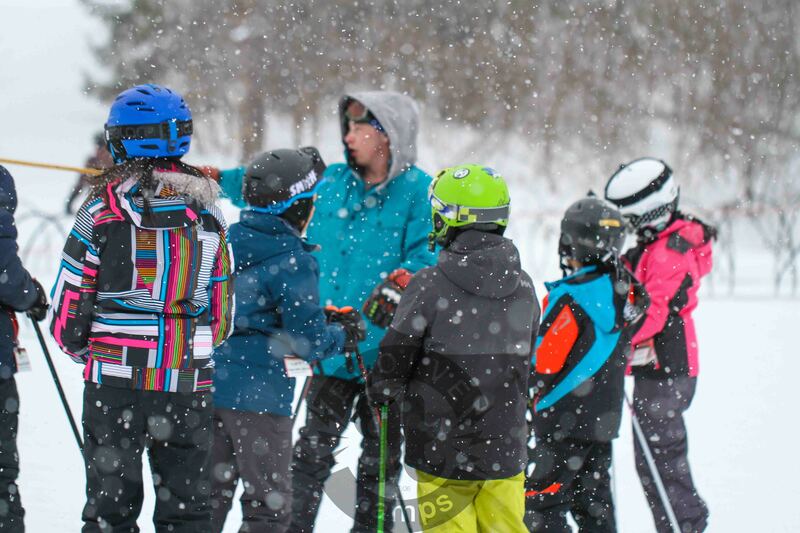 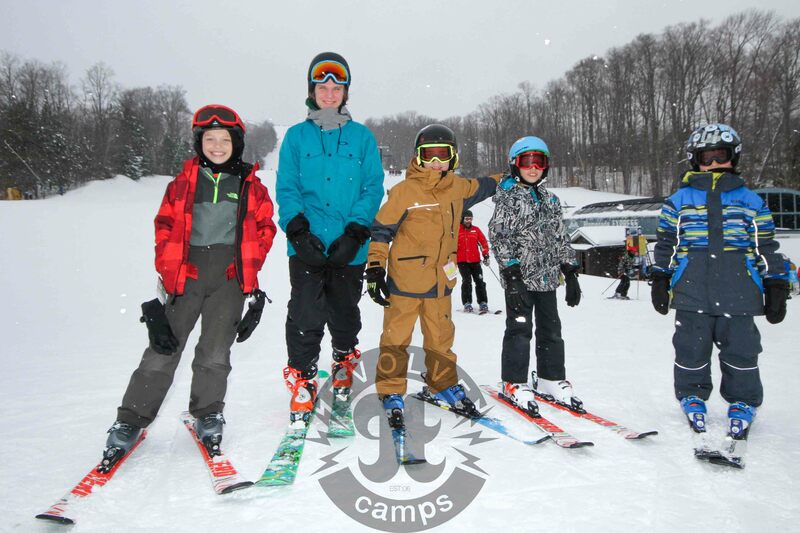 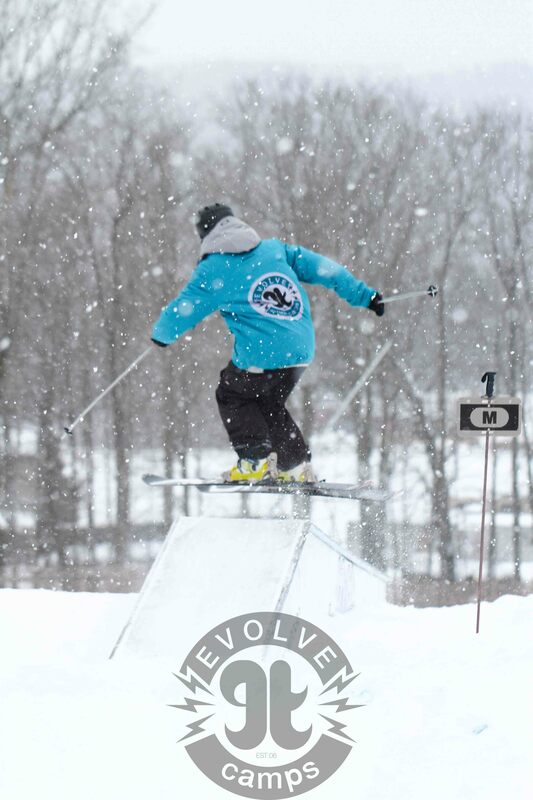 Us at Evolve Camps are stoked because many ski resorts in Ontario are starting to make snow, including our friends at Mount St. Louis Moonstone.